Glitz Glitter Gel from Gina K. Designs – 1 freebie(s)? Studio Pennant Bunting – 1 freebie(s)? Since Easter is around the corner, I thought of putting together these amazing Easter Diffuser Essential Oil Blends! I am sure that you and your family will love them. #DIYeasteressentialoilblends #easter #printable – 1 freebie(s)? 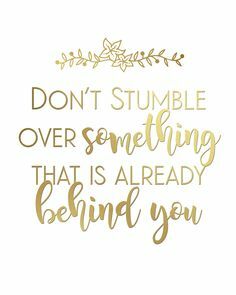 This don’t stumble over something that is already behind you wall art is a free printable. Add a bit of beauty, whimsy and encouragement to your home or office. Sometimes we all need a reminder to let go of the past and focus on today. #freewallartprintable #printable #inspirationalquote – 1 freebie(s)? 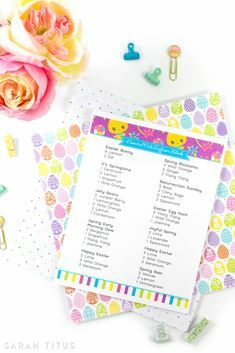 Cute Fresh Flower Market free spring printable. Such a quick and easy way to add a pretty touch of spring to your home. Click through for lots of other beautiful free spring printables to download and display. #springdecor #springdecorating #springideas #free printables #springprintable #freshflowermarket – 1 freebie(s)? 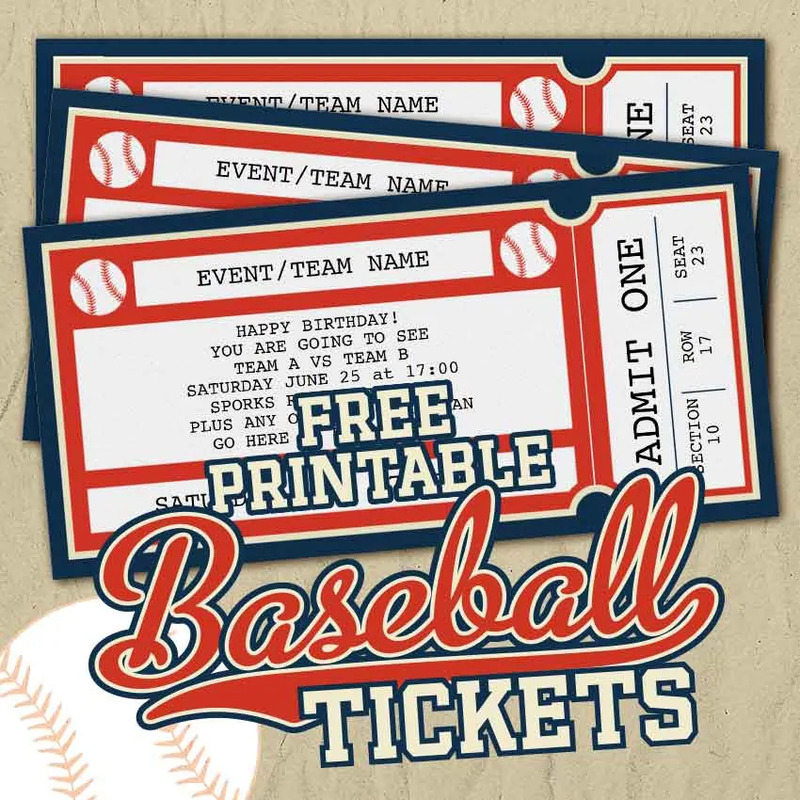 Mexican Fiesta Party Invitations – 1 freebie(s)?